Big Blue Vilankulo is a tourism charter company set on the shores of the small fishing town of Vilankulo in Mozambique, portal to the gem of the Indian Ocean, the Bazaruto Archipelago. We offer professionally guided snorkelling and fishing trips, island excursions, sea safaris, island transfers, boat storage and boat repairs. 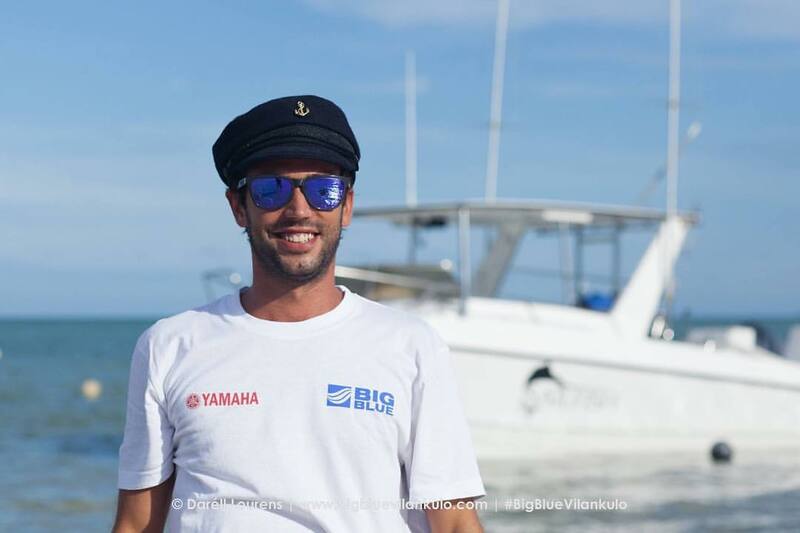 Big Blue Vilankulo is the official Yamaha dealers/agent in the Vilanculos area. Owner run and hands-on, we tailor make packages for every individual request. 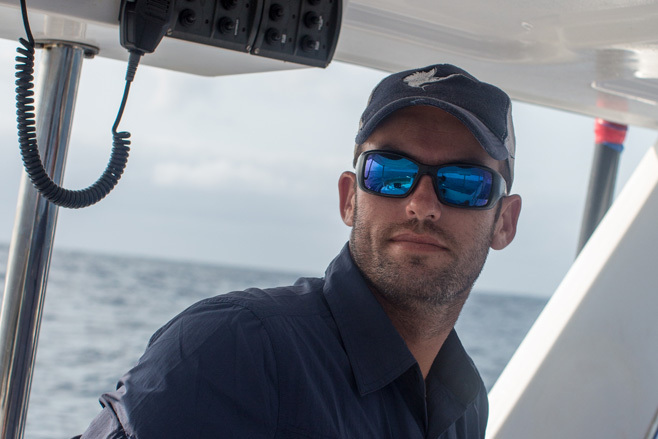 Originally from Switzerland, Raphael came to Mozambique as a hovercraft pilot and joined Big Blue Vilankulo in 2016, bringing with him great boating expertise and extensive knowledge of the sea. Born into a fourth generation Cargo Boat Company - Arnold & Co AG - he worked hands on in the family business from an early age and here also got his Cargo Boating Licence. Morgan O'Kennedy has his routes in the wine lands of South Africa (Paarl). 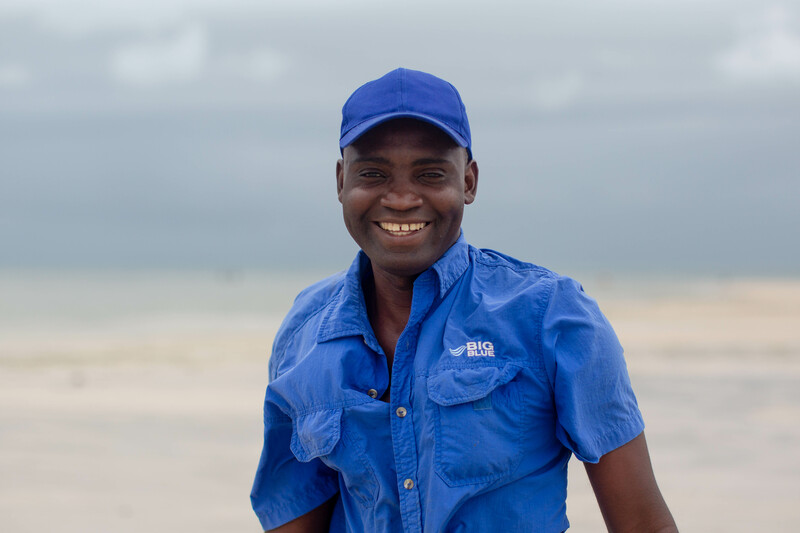 His love for the ocean and fishing made him move to Vilankulo and buy Big Blue in 2009. He has been a professional fishing guide for past decade with a comprehensive knowledge of outboard boats, the boating industry and all round knowledge of fishing. Santos Gomacha was born in Vilankulo. He is the foreman for Big Blue Vilankulo and has been an integral part of the company throughout it's development. Initially starting as a skipper in 2004, he now manages the boat yard, workshop and day-to-day operations on land. Santos is married to Albertina and they have four children.